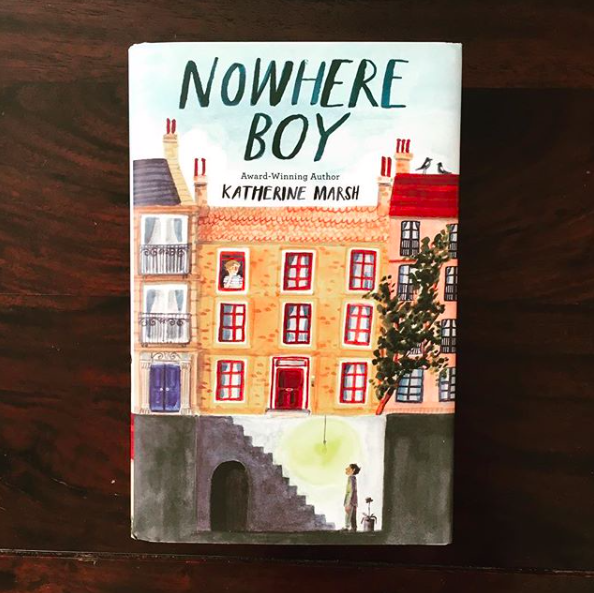 Along the way he meets Max, a thirteen-year old expat, who also feels stranded and alone, but for different reasons. Max’s father is a diplomat who recently relocated the family to Brussels for work. Max is also missing his former life as he struggles to fit into his new school, fumbling over the new language and finding himself a prime target for the school bully. 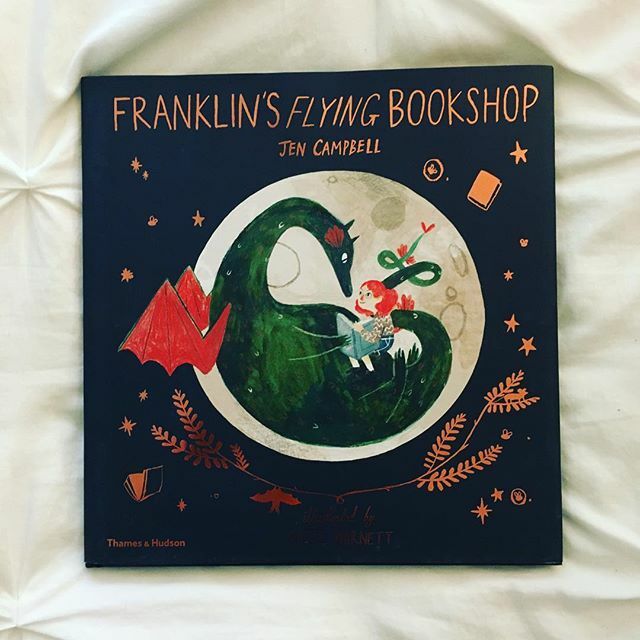 The two forge an unlikely friendship as their lives collide and together they learn what it means to be brave, strong, and stand up for what is just. A wonderful realistic fiction novel that is extremely well thought out, planned, and researched. You grow to care for the characters and empathize with their challenges. I couldn’t put it down! 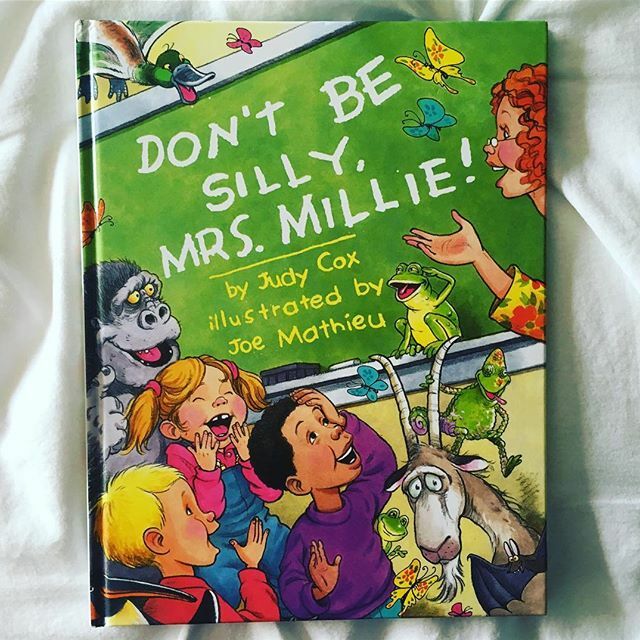 Don't Be Silly, Mrs. Millie!